The Patent Trial and Appeal Board has denied the patent owner’s motion to dismiss inter partes review (IPR) in Ericsson v Regents of the University of Minnesota. “The good news is that software patents continue to be invalidated at a very high rate at PTAB.”The rest is behind paywall. The USPTO will make inter partes reviews (IPRs) more expensive, just like the EPO did in order to render “access” to appeal boards more limited/financially prohibitive. If the number of IPRs declines a wee bit, that might be why. The good news is that software patents continue to be invalidated at a very high rate at PTAB. 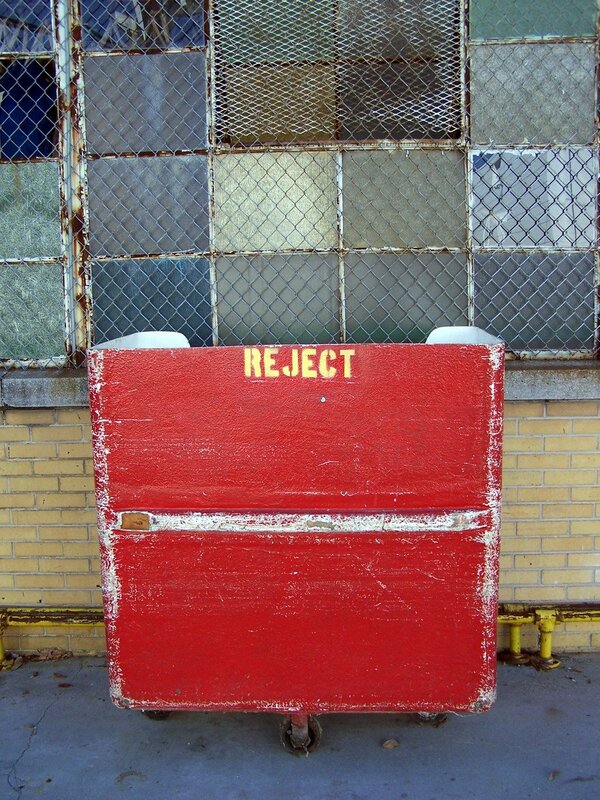 “PTAB reverses abstract idea rejections about 17% of the time,” Anticipat wrote. That means that 83% of the time it does not. Anticipat continues trying to undermine SCOTUS and promote software patents. They’re selling their product/service and if they blurt out some statistics, we can take advantage of those and present them differently. For the uncertainties, Section 101 case law has been evolving very regularly since Alice, meaning that there is a large amount of unpredictability and volatility. Good. Let’s hope that these so-called ‘uncertainties’ (that’s how the patent microcosm frames the reality of software patents being worthless) lead to the perpetual and definite end of all such patents, even without the defendant having to rely on expensive legal proceedings to prove it.